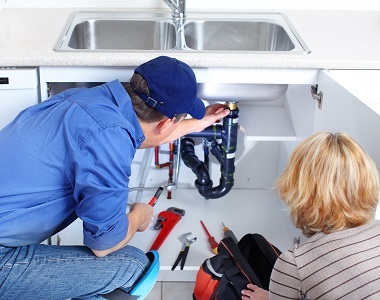 Whether you are after a simple drain unblocking or you are wanting to complete renovations in your home and need a new gas hot water system you can turn to the talented and passionate team at Perspective Plumbing to get the job done. Working closely to industry standards and regulations we can guarantee that the repair and installation works our plumbers complete for Mickleham domestic and commercial residents are of the highest levels of safety and quality. 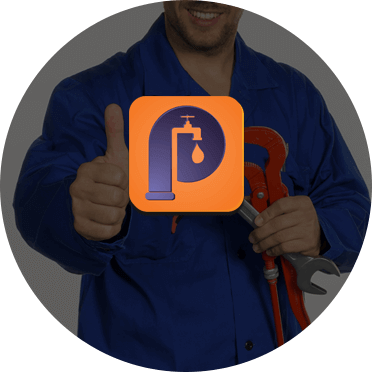 Proudly offering emergency plumbing services across Melbourne’s Northern Suburbs the team at Perspective Plumbing can come to your home or office at any time of the day or night to keep your systems working without fault or flaw. At Perspective Plumbing our knowledge and expertise extends beyond general plumbing services. 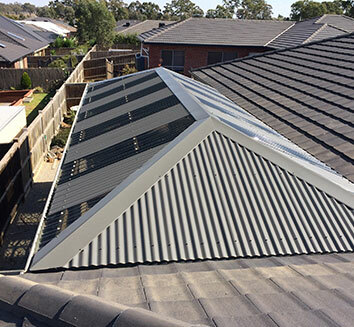 Thanks to our comprehensive training and qualifications we are capable of improving and restoring metal sheet and Colorbond roofing. Additionally we can help our customers improve the value of their property, while reducing their energy bills, thanks to our accredited solar panel installation solutions. For a team that includes the kitchen sink in their roofing services Mickleham home and business owners can call Perspective Plumbing 0411 295 646.